Media captionJim Acosta: "All I am asking you to do is to acknowledge that the media is not an enemy of the people"
President Donald Trump's media attacks raise the risk of violence against journalists, UN experts have warned. In a statement, David Kaye and Edison Lanza of the Inter-American Commission on Human Rights called the attacks "strategic" and said they undermined press freedom and "verifiable facts". The comments follow hours after Mr Trump's daughter Ivanka distanced herself from her father's attacks. Mr Trump has repeatedly criticised the media before and during his presidency. He has declared journalists to be "enemies of the people", drawing condemnation from across the political spectrum. Earlier on Thursday, his daughter Ivanka broke from her father's remarks - prompting a tweet from Mr Trump in which he attacked "fake news" as the real threat. 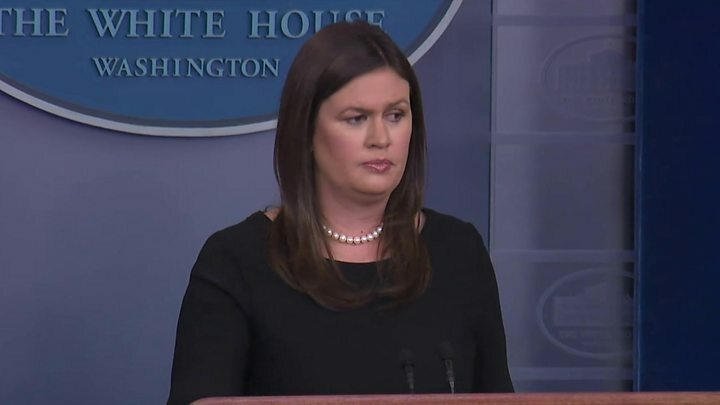 But White House press secretary Sarah Sanders on Thursday refused to say the media were not enemies, causing a CNN reporter to walk out of the briefing. Mr Kaye and Mr Lanza said the president's assaults "increase the risk of journalists being targeted with violence" in their joint statement, and were "designed to undermine confidence in reporting". Their warning follows a number of attacks from the president, his administration and his supporters over the past week. At a presidential rally in Florida on Tuesday, CNN filmed Mr Trump's supporters yelling insults and swearing at reporters covering the event. CNN presenter Jim Acosta tweeted a clip, which contained strong language. And on Sunday, the publisher of the New York Times urged the president to stop using the phrase "enemies of the people" after he launched a Twitter tirade against the media. Mr Trump's frequent attacks have drawn criticism from even those close to him and within his party. 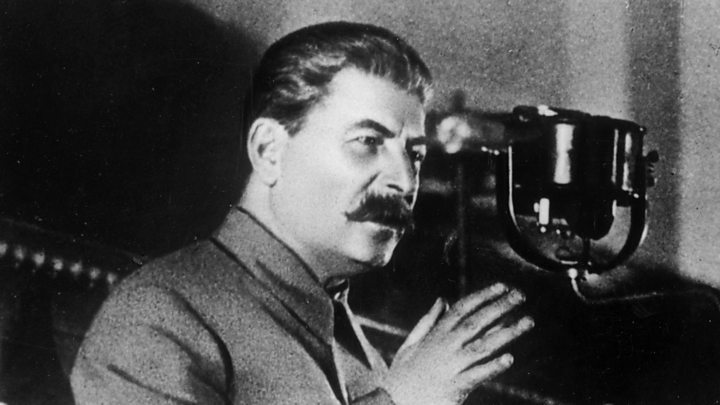 Republican senator for Arizona Jeff Flake meanwhile has compared Mr Trump to the former USSR dictator Joseph Stalin. Trump and the media - Is it war or love?